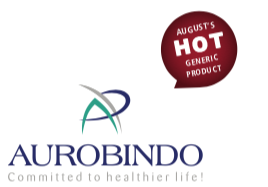 INDICATION: Aurobindo has received FDA approval to launch atazanavir capsules, an AB-rated generic equivalent to Reyataz. Atazanavir can be used to treat HIV infections in combination with antiretroviral therapies. INDICATION: The FDA recently approved the first generic versions of sublingual films indicated to treat opioid dependency, with hopes of reducing the cost and increasing access to treatment for patients. Buprenorphine and Naloxone Sublingual films are AB-graded generic equivalents to Suboxone. INDICATION: The FDA has approved Hydroxyprogesterone Caproate Injection, USP, to prevent preterm birth in women with a history of spontaneous preterm birth. The newly approved injection is an AB-rated generic equivalent to Makena, and it contains no preservatives. Treatment is only recommended for singleton pregnancies and not multiple-gestation pregnancies. 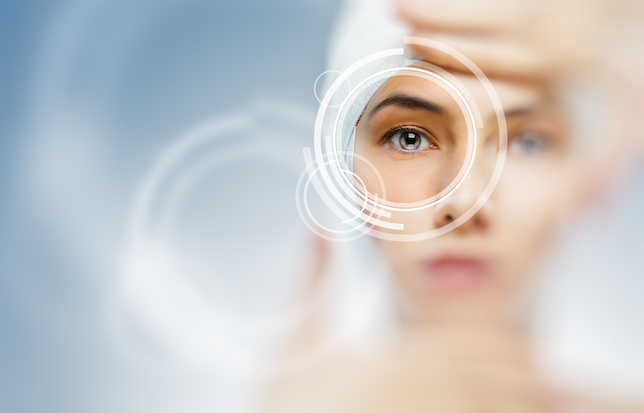 INDICATION: Medi-Dose has released new packaging for its Steri-Dropper, to make ophthalmic compounding more affordable and convenient. The new 10-pack comes in 4 sizes, all of which contain a tray with the bottles, caps, and tips. The Steri-Dropper is free from zinc stearate to prevent particulate forming of the ophthalmic compounds.